I am gonna go out on a limb and say you don’t. But he is a rock star. Or at least he was. You know his songs. And every girl of a certain age always does the hand claps in the middle of one of his most popular songs. But would you know who hw was by looking at him? I bet you wouldn’t. Which makes me wonder what the point of being famous is if it isn’t to be recognized. I mean, if this guy walked into youre restaurant, would you give him a good table? Ask for his autograph? Wonder if he could pay the bill? 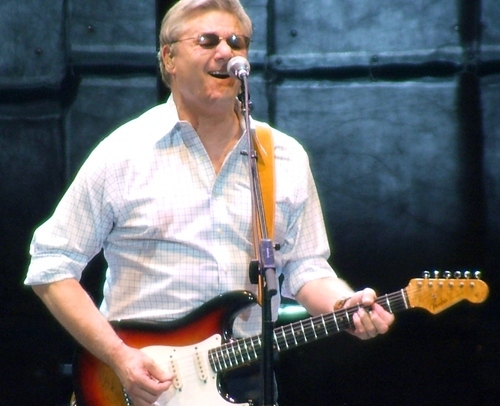 Now listen to poor unrecognizable Steve Miller!